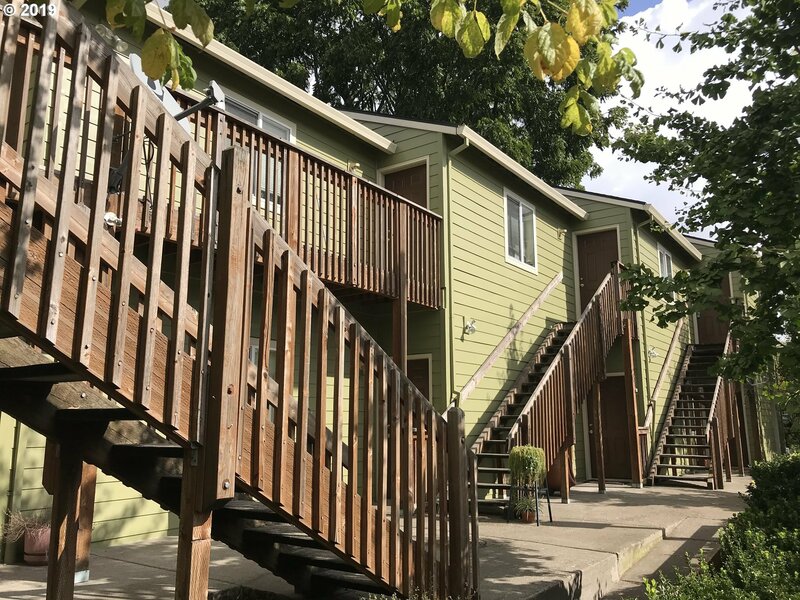 5520 N Missouri Ave, Portland, OR.| MLS# 19679067 | Gary D Horton PC & Scott D Brown Portland Oregon Realtors helping Buyers and Sellers with their Residential & Multi-Family real estate needs including Short Sales & REO Bank owned Foreclosure properties. We service the Greater Portland, Mt Hood markets. Excellent location in the Humboldt neighborhood, considered a Walker's Paradise (91 out of 100) and a Biker's Paradise (100 out of 100) by walkscore.com. Walking distance to various restaurants and located just two blocks from the Portland Community College Cascade campus. Newer construction with an upside on rents.